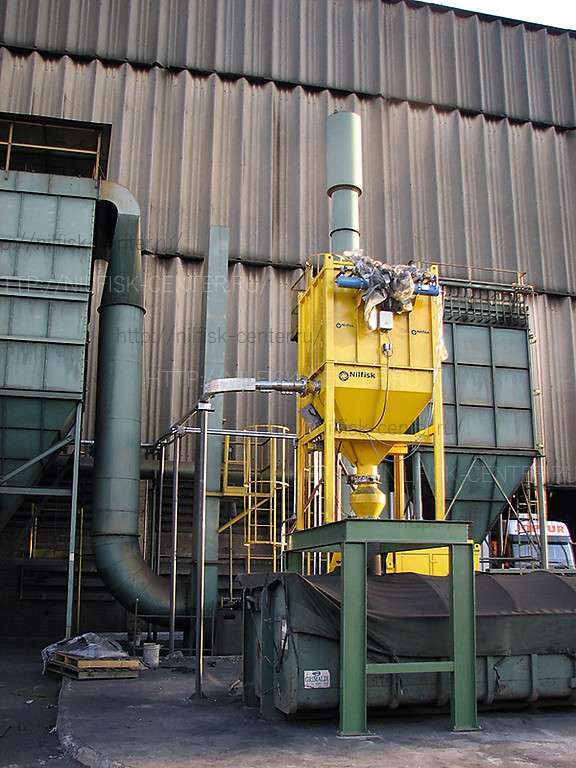 High power industrial vacuums are irreplaceable tools in the heavy industry to collect dusty or granular materials that escape during the working process. 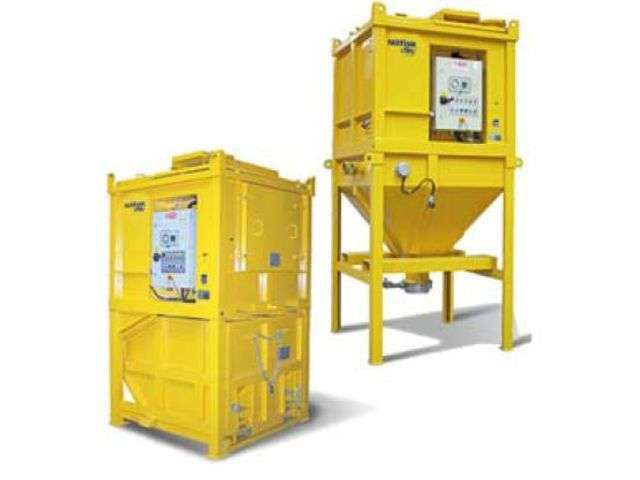 Waste collection prevents product contamination and working machines’ stops. Material recovery grants immediate saving. 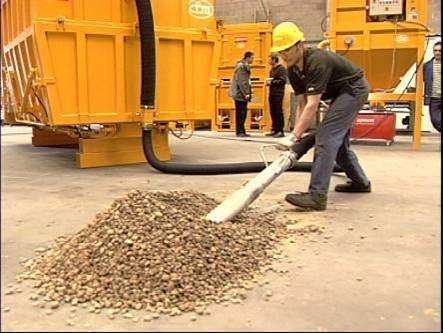 High power industrial vacuums are especially designed to collect materials in large quantities, heavy and/or in big sizes. Moreover, extremely reduced maintenance, easy operation and extraordinary performance allow to rapidly pay off the investment, thus making high power vacuums an exceptionally productive tool. These powerful vacuums are made of thick metal plate to resist stress and abrasions, with few moving parts to avoid motion damage. The essence of Power, Strength and Simplicity. Models Compact AC37AV and Multivac AM45AV are also available in ATEX II3D version, in compliance with Directive 94/9/EC, for application in Zone 22.